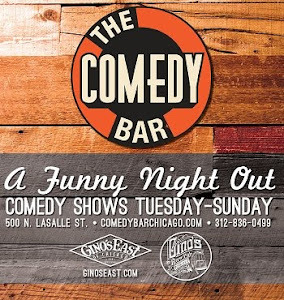 Over the years Comedy of Chicago has interviewed some of the best comedic talent in the country. 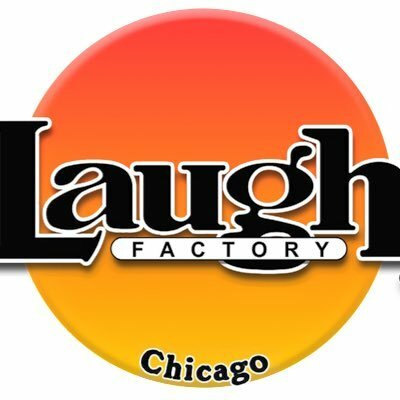 We've also posted a ton of articles written by actual Chicago comedians. Here are some of the best interviews and articles we've posted over the last 4 years.